Mr. Henry has an honours degree in Civil and Environmental Engineering, and is a registered professional engineer. Mr. Henry has held various positions in the municipal sector with the City of Etobicoke (now part of Toronto), the District of Chilliwack, British Columbia and the City of London, Ontario. Mr. Henry has participated in numerous provincial and federal initiatives, including the development of a best practices document with the Federation of Canadian Municipalities, the development of the Drinking Water Quality Management Standard for Ontario, and has participated on senior government advisory committees and work groups related to municipal drinking water licensing, source water protection, the Great Lakes, First Nations and emergency management/critical infrastructure assurance. Mr. Henry is a member of the Lake Erie Source Protection Committee, the province’s Operating Authority Accreditation Management Committee, and is a Co-Chair of the Ontario Water/Wastewater Agency Response Network. 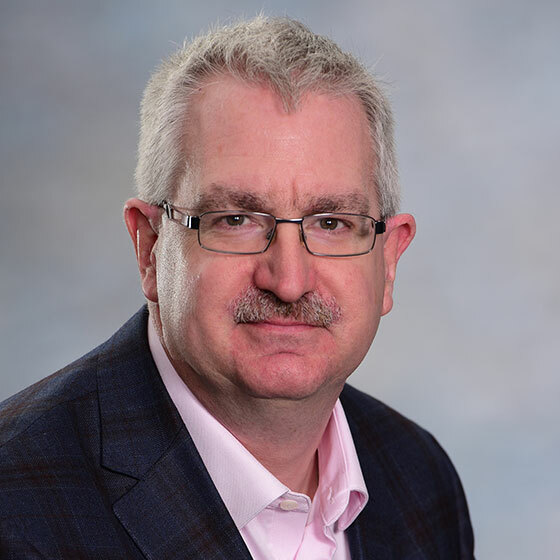 Mr. Henry has served as the Vice-Chair of the Working Group for the development of support resources for the implementation of the Drinking Water Quality Management Standard by Ontario municipalities, and a provincial review committee for the Optimization Manual for Drinking Water Systems. Mr. Henry is also on the Ontario Municipal Water Association Board of Directors and was the President and Chair for the 2014–17 term.